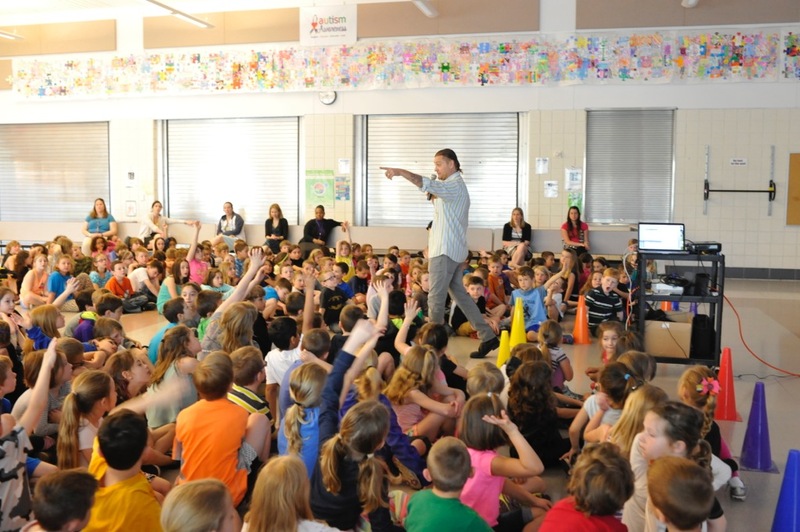 Downington Area School District, Pennsylvania, invited me to give a series of school assembly presentations. 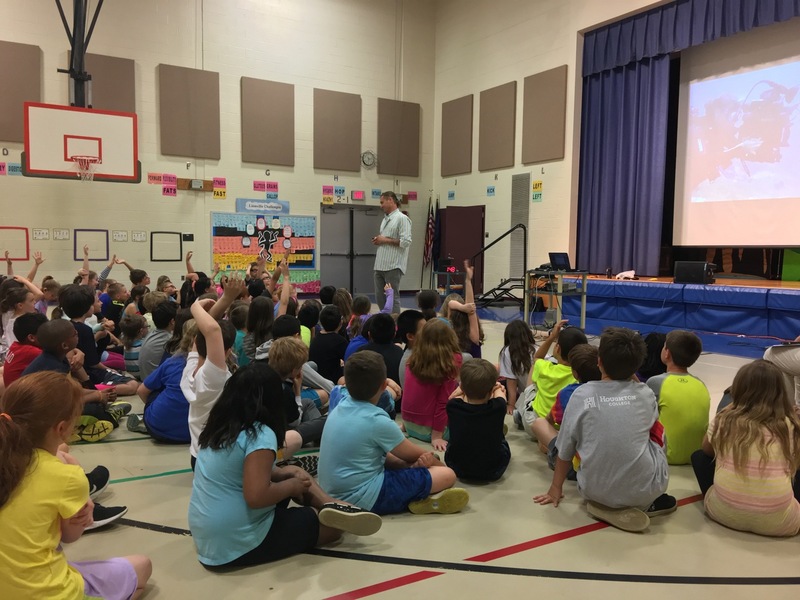 During one week in May, I had the privilege to share my adventures and knowledge with 2,600 kindergarten, elementary and middle school students. 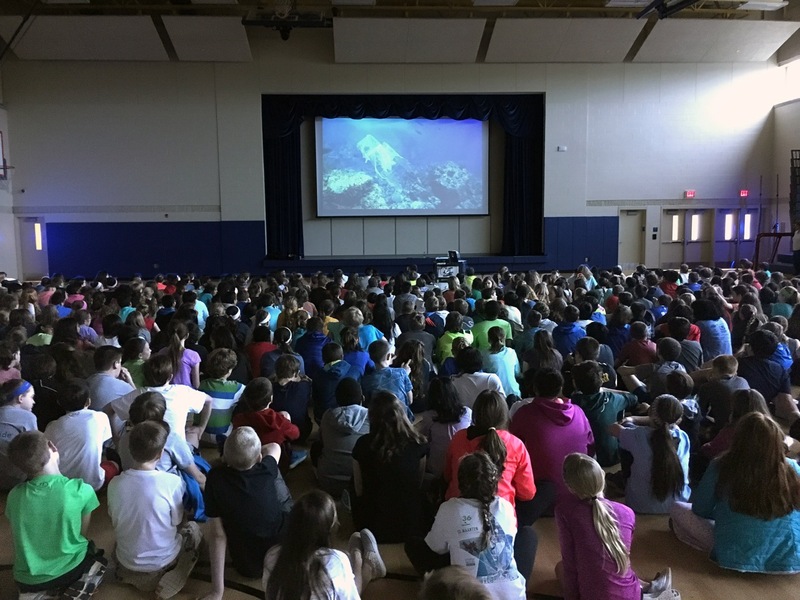 They eagerly learned about a large variety of animal behaviors, the ocean’s environmental issues and how each and every one of us can make a difference.